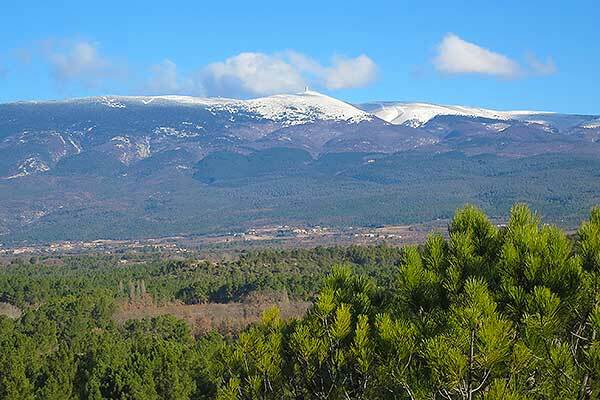 The Barthelasse island is at the intersection of two régions of Provence and Languedoc. 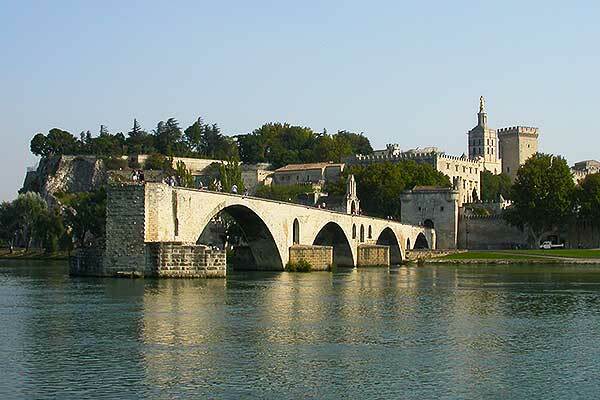 Avignon, the famous Palais des Papes, the Bénezet Bridge. In July, his world famous theater festival has become an essential summer stopover. 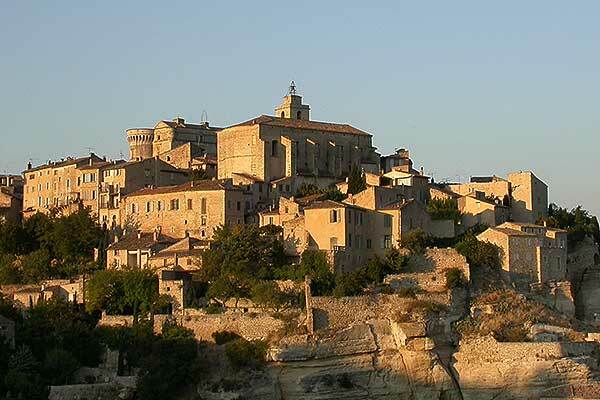 The Luberon and its attractives villages, Gordes, Bonnieux, Roussillon. The wine roads of Cotes du Rhône, Chateauneuf du Pape, Gigondas, Vacqueyras, Seguret, Rasteau. 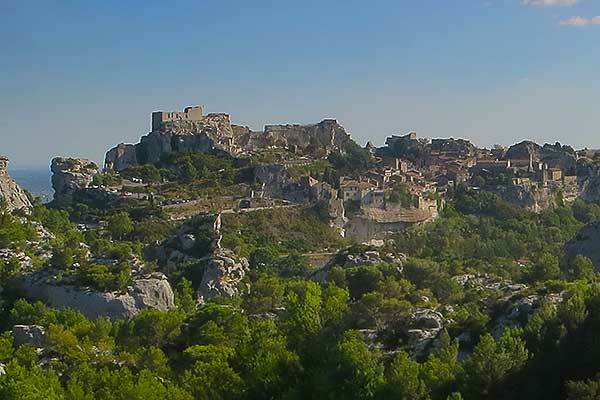 In Languedoc Villeneuve lez Avignon, Uzès, Nîmes, Anduze. the Pont du Gard.